I guess I just came to the realization that I'm getting old, due to how happy this home gift guide just made me. ðŸ˜‚ You know your getting old when your excited about fancy vacuums, pillows and candles, ðŸ‘µðŸ�» but something tells me you might just find a few of these items exciting as well! Before I start I just wanted to address a couple things with you all...Ever since I joined the blogger world I have noticed a lot of people only blogging/posting about companies that they are sponsored by or affiliated with, while that's great and all, it just doesn't seem real to me. This has also created another issue...there are so many bloggers blogging about the exact same items/outfits and frankly that's just getting a little basic for me. ðŸ™Š That being said, I promise to do my best and keep it real for you guys and search for the best items regardless of sponsorships, affiliate programs, etc! Below you will find photos of my home holiday gift ideas. ðŸŽ� The top items on my wish list include: the selfie drone, Hermes blanket, embellished emoji coasters, flowers with a lifespan of a year ðŸŒ¹ and of course, the robot vacuum! $150 Diptyque 12 Candle Set: This set ðŸ˜�...I die! Obsessed with all their candles! Roses (which is included in this gift set) is my current fav! 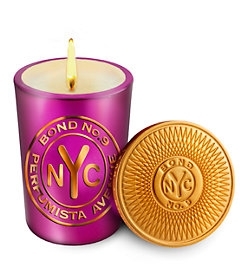 $160 Bond no 9 Candle: For all you boujee candle lovers! 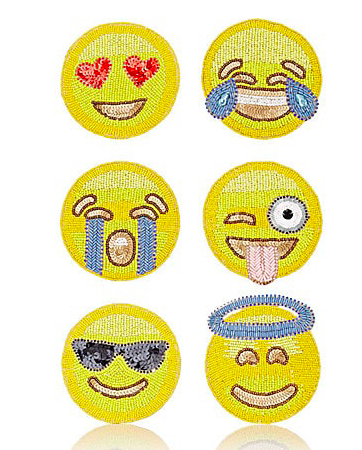 $93 Kim Seybert, Emoji Embellished Coasters: How cute are these! She also has a few other options for embellished coasters but these just stood out to me! $1,525 Hermes Blanket: Because everyone who doesn't have one of these in their home most likely wants one ðŸ˜œ #guilty! $500 Cashmere Skull Crown Pillow: I am lusting, so hard, over these pillows...why do they have to be so expensive!?! ðŸ™„ Most def a splurge item but oh so cute as a set with the next one! $299 Venus Et Fleur Flowers: These flowers will last you an entire year! Yes, these are pretty pricey but there's a company in Houston that makes amazing flower boxes for around $75 (I have one) and they last a min. of 6 months. Click this to take you to their Instagram, from there you can DM or text them to order! 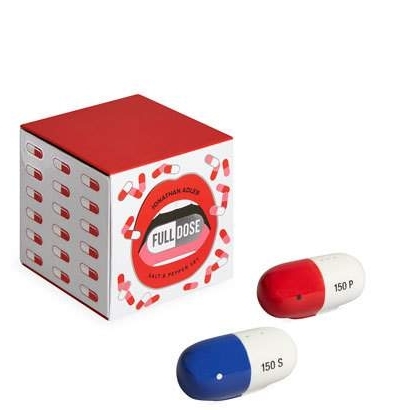 $48 Johnathan Adler Full Dose Salt & Pepper Shakers: I thought these were pretty edgy but cool! 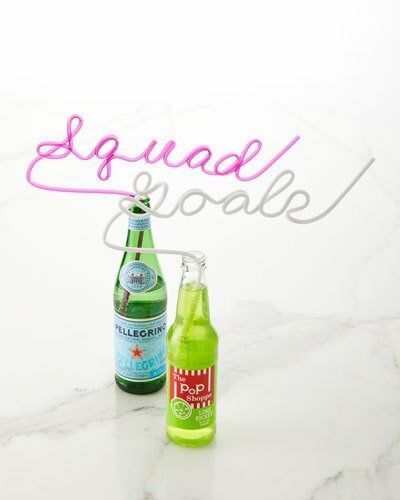 Johnathan Adler always has really cool gifts for your home. I'm currently loving his "Boss Lady" Needlepoint Pillow as well! $59.99 Elfie Selfie Drone: This selfie drone is the size of your hand and big enough to throw in your purse! It is said to be one of the best "selfie drones" on the market and for the price, it seems hard to beat! $99.49 Movie Projector: I always thought it would be cool to be able to turn any ordinary wall into a movie screen and with this projector you can! There are so many projectors out there it's hard to pick one...I choose this one because its a decent price and has good ratings! 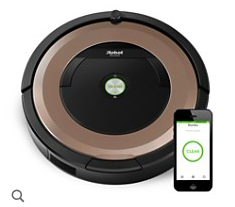 $300 Roomba Robot Vacuum: You can find these starting around $15, which may sound pricey, but if you have hardwood floors and a pet, like me, its worth it!